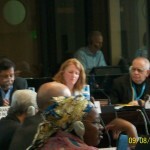 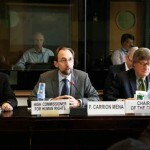 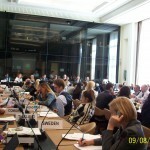 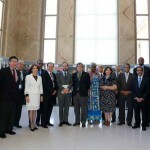 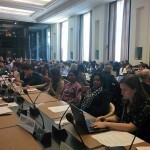 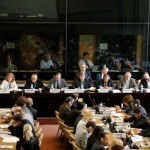 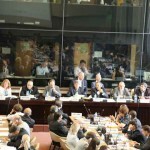 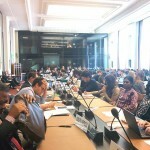 Last 8 September 2015, the UN Committee on the Protection of the Rights of All Migrant Workers and Members of Their Families (the Committee) organized a half-day general discussion to mark the 25th anniversary of the adoption of the International Convention on the Protection of the Rights of All Migrant Workers and Members of Their Families. 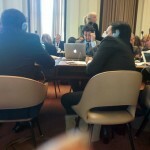 The general discussion was a public meeting in which representatives of States, United Nations bodies and specialised agencies, civil society and other relevant organisations as well as individual experts are welcome to participate. 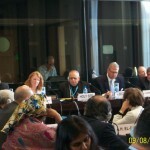 The panel discussion focused on the multiple human rights abuses faced by migrant workers, and challenges for States on how to best address these issues in the context of migrant workers in the Gulf, undocumented children in the Americas, and irregular migration flows in the Mediterranean. 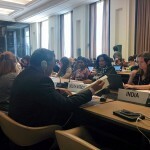 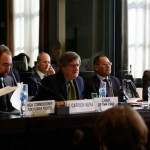 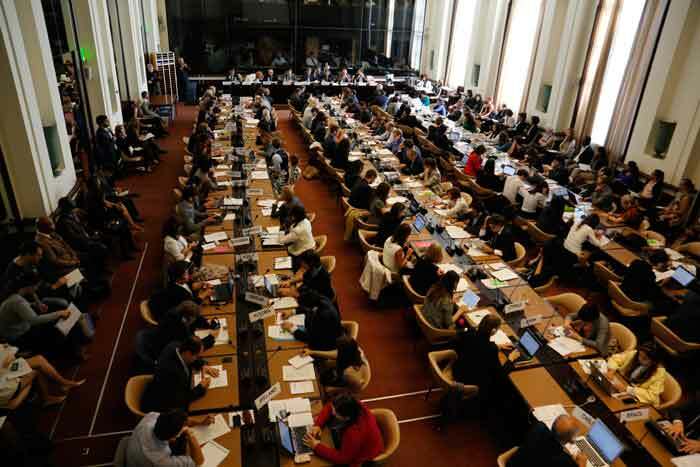 Each of these discussions underlined the importance of an agreed international human rights framework, including stepping up ratifications of the Convention. 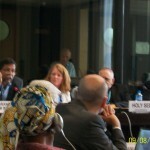 This discussion also included perspectives, including best practices, by States parties and non-States parties on how to address migration-related issues and the role of the Convention in this regard. 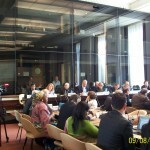 Please find below the statements, the presentations by panelists, conclusion remarks and statement, as well as pictures of the event.